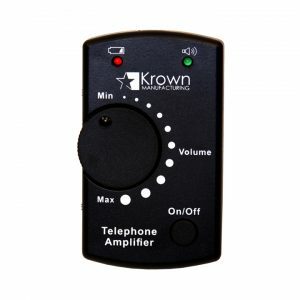 Inline Amplifier X35 - Krown Manufacturing, Inc.
Will increase your telephone volume up to 20 times. 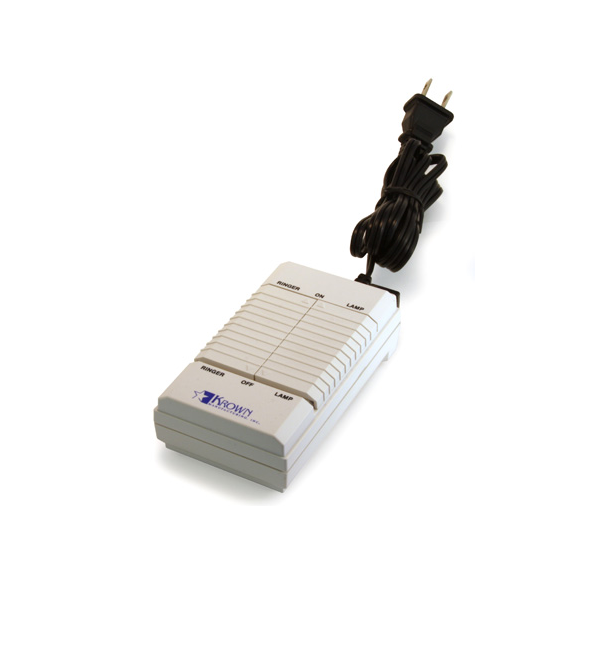 Easy to install with any telephone at home or office. 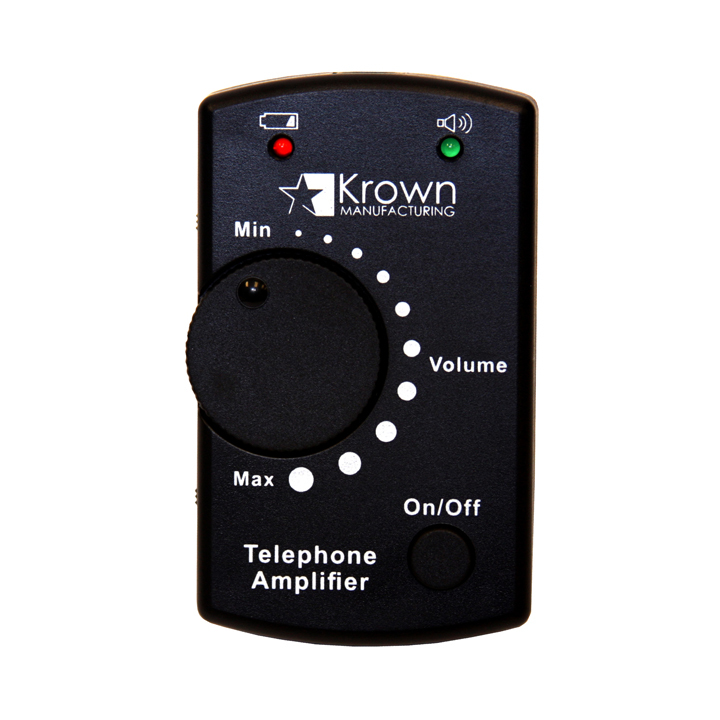 Required a 9-volt battery (not included).